The 15th Annual Panama Jazz Festival | Jan. 15th-18th, 2018 - TheUrbanMusicScene.com | Concerts & Festivals! Uniting internationally acclaimed jazz artists, renowned educators and jazz fans from around the globe, the 15th Annual Panama Jazz Festival will be held January 15-20, 2018 at The City of Knowledge in Panama City, ATLAPA Convention Center and the Old Quarter of Panama City. The festival will celebrate its 15th anniversary, the establishment of the jazz festival as a decree of the country, and the building of a new space to expand the social programs of the Danilo Pérez Foundation. Among the headliners for this year’s festival is the Wayne Shorter Quartet featuring Pérez on piano, bassist John Patitucci and drummer Brian Blade; Afro-Cuban jazz legend Chucho Valdés; legendary pianist Ran Blake and Brazilian singer Luciana Souza. Additional headliners include Danilo Pérez special guest pop icon Miguel Bosé and The Global Jazz Big Band directed by Bill Dobbins. Other groups featured include Panamanian jazz bassist Santi Debriano featuring Craig Handy, Bill O’Connell, and Will Calhoun, Danilo Pérez’s Panamonk Revisited trio featuring Terri Lyne Carrington and Ben Street, Italian saxophonist Marco Pignataro, Panamanian saxophonist Luis Carlos Perez, and the Pan-African Jazz Project featuring Chilean saxophonist Patricia Zarate Pérez, Panamanian musicians Graciela Nuñez, Luz Acosta and Egyptian musicians Hesham Galal and Balqueis. Bands from all over the world will be featured at the Global Stage and other venues including, Josean Jacobo & Tumbao (Dominican Republic), Yogev Shetrit Trio – New Path (Israel), Bosquejo en Riesgo (Costa Rica), Four on a Swing (India), Shea Welsh (USA), Paulina Perez y Luna Meztiza (Chile), Shuffle Demons (Canada), Ruben Amador and Yahuba (Puerto Rico), Quinteto de Orion Lion (Chile), and the Panamanian groups La Colectiva, Digger Descendants, Tambo Jazz Collective, German Pinzon Jimenez, Carlos Agrazal, among many others. Furthermore, the festival will host the 6th Latin American Music Therapy Symposium, bringing music therapists from Chile, Argentina, Panama, Venezuela, Costa Rica, Colombia, USA, Canada, among other countries to present on the therapeutic effects of music; and the 2nd Symposium of the cultural, artistic and musical expressions of the Afro-descendants of Panama. Since its inception in 2003, the Panama Jazz Festival has attracted over 300,000 jazz fans worldwide and announced over 4.5 million dollars in scholarships on an international level. Its educational component brings 5,000 music students from all over the world every year and in 2018 the festival expects over 30,000 people from all over the world to attend. Participating educational institutions include Boston-based institutions, Berklee College of Music and the New England Conservatory, which will be holding auditions for admission and scholarships. Other institutions include the Thelonious Monk Institute, Crossroads High School, and New York Jazz Academy. 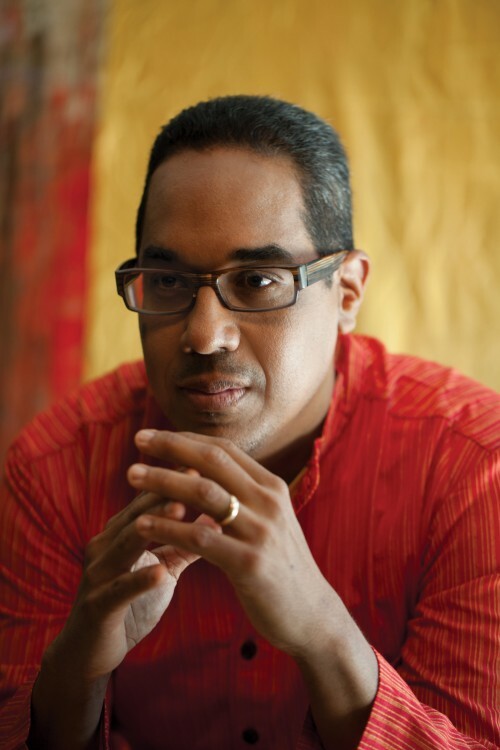 The Berklee Global Jazz Institute will hold master classes, perform social work with Panamanian youth and perform in various settings throughout the festival. Berklee will repeat last year’s innovative program where students will earn college performance credit for the college. Embassy of Israel in Panama, Embassy of Panama in Egypt, and many others.